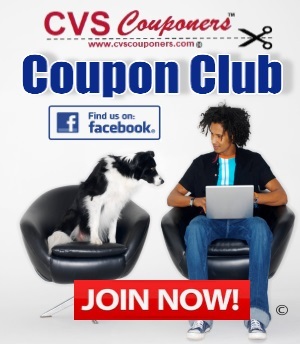 Treat yourself Today with this Awesome deal at CVS 12/30-1/5. 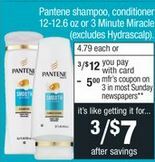 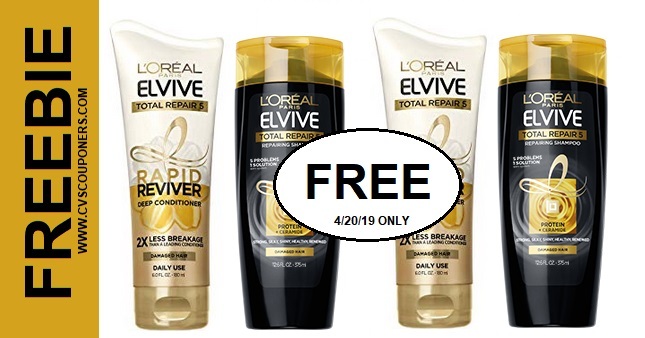 Pay Only $1.07 for Dove Foaming Body Wash, Tide Pods, or Pantene Hair care Products with this HOT Coupon scenario idea. 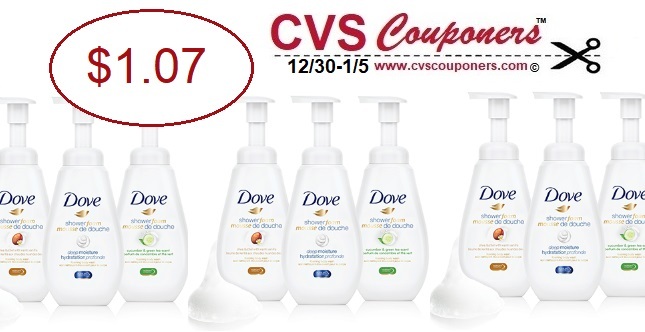 PRINT (2) $1.50 OFF on ONE (1) Dove Shower Foam printable coupons.